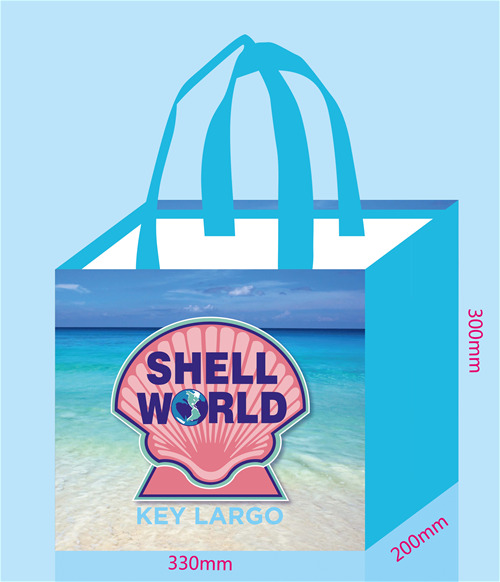 Your STORE LOGO on a custom Reusable Shopping Bag for $1.10 or less - check out our VALUE LOGO bags, all under $1.00 and our VALUE COLOR Laminated bags, all under $1.10. Compliant with California SB270 and all state and local "bag ban" laws for "reusable shopping bags". Stop by our booth for a FREE sample! 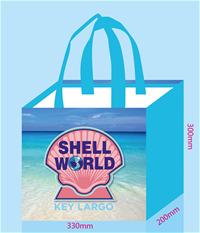 Your logo on a custom Reusable Shopping Bag, all under $1. Stop by our booth for a FREE sample.